A disused morgue within a large old asylum in France. A porcelain slab remains. 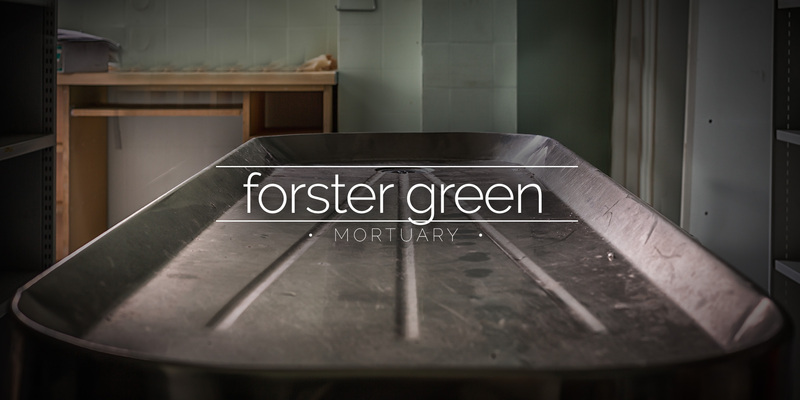 A disused mortuary in Northern Ireland with three metal slabs. 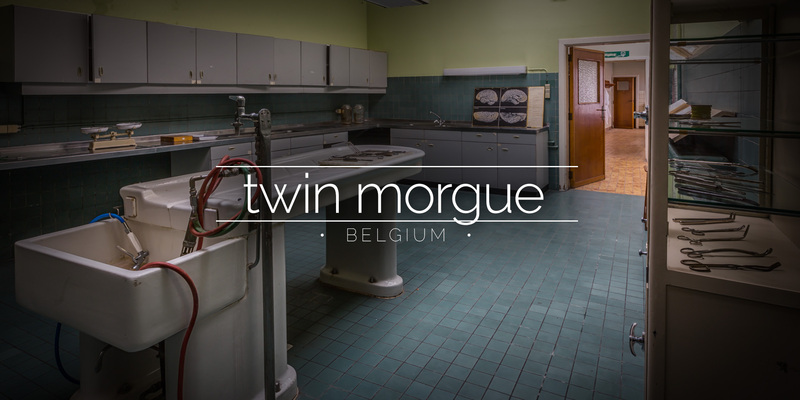 A morgue consisting of two examination rooms – one with a metal slab and the other with a nice old porcelain slab. An abandoned hospital in Hertfordshire with working lights. 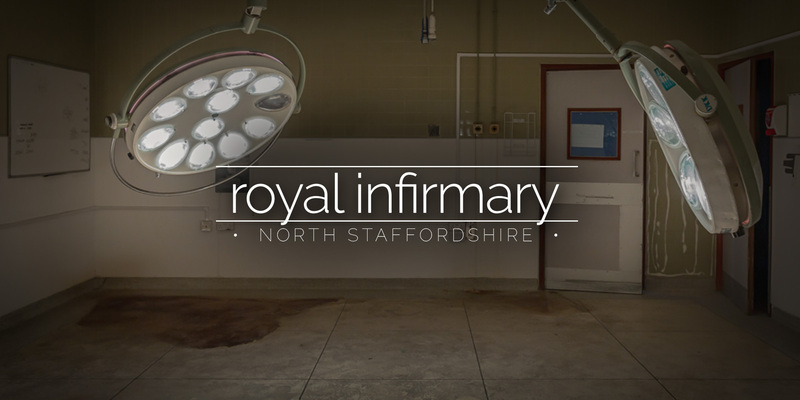 Operating theatres, a morgue and a radio playing Like a Virgin remain. 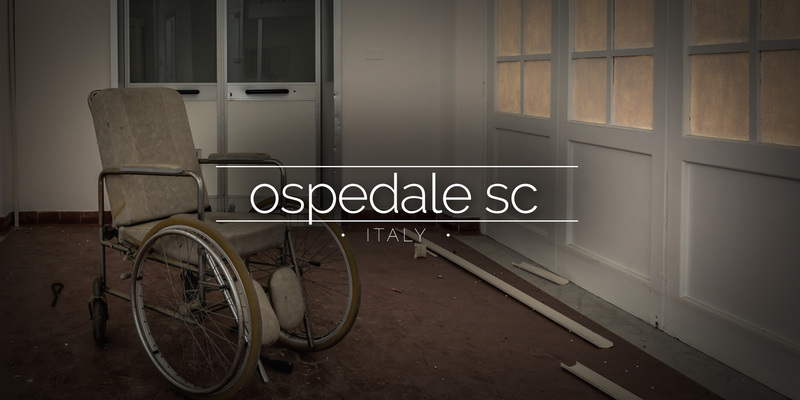 Ospedale SC is an abandoned hospital in Italy that specialised in lung diseases and heart conditions. The hospital closed in 2007. 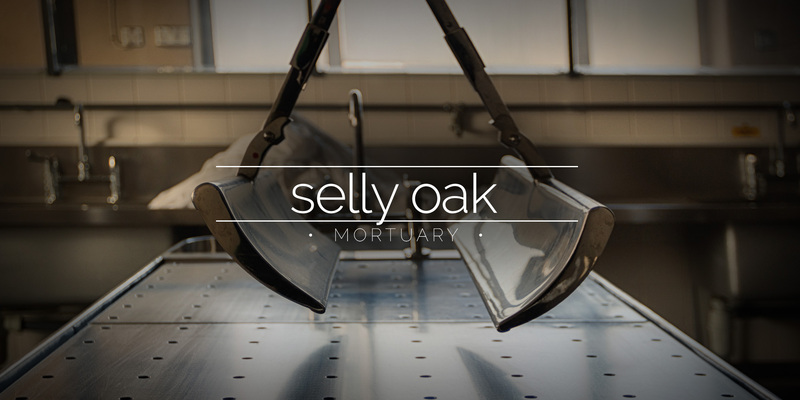 Selly Oak Hospital started out as a Workhouse for the poor and developed over time. 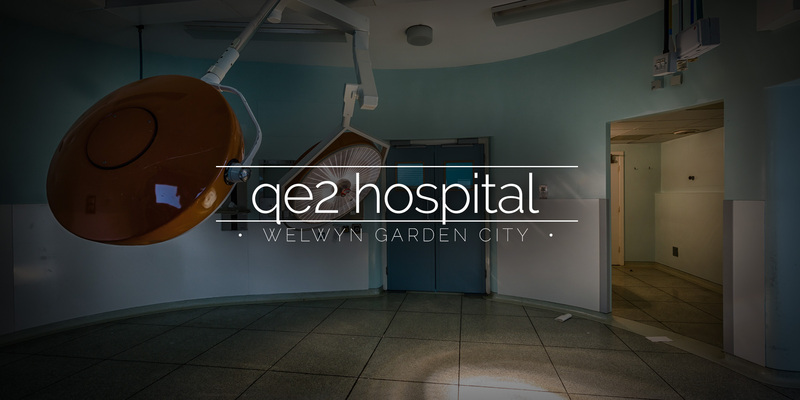 The mortuary, operating theatres and wards were added as part of expansion. 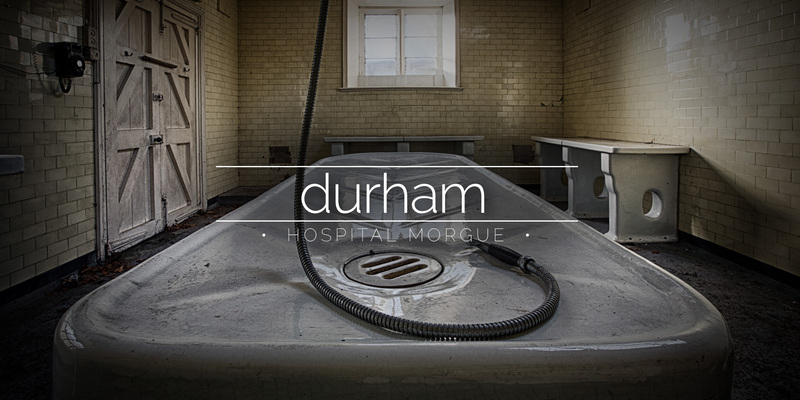 The morgue of an abandoned hospital in the UK with a white porcelain slab. 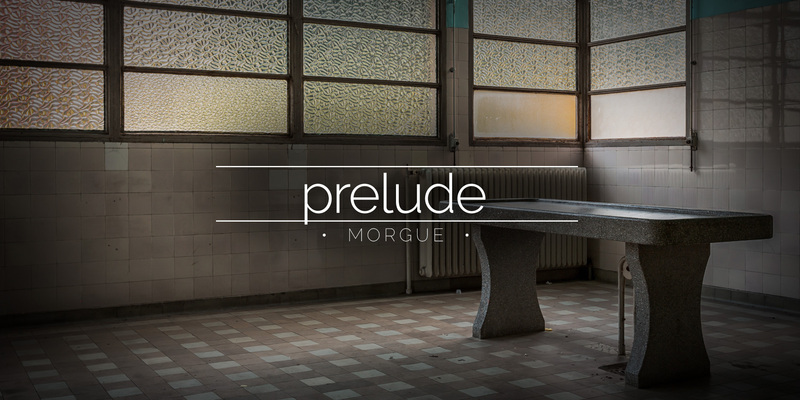 An abandoned morgue with a white porcelain slab. 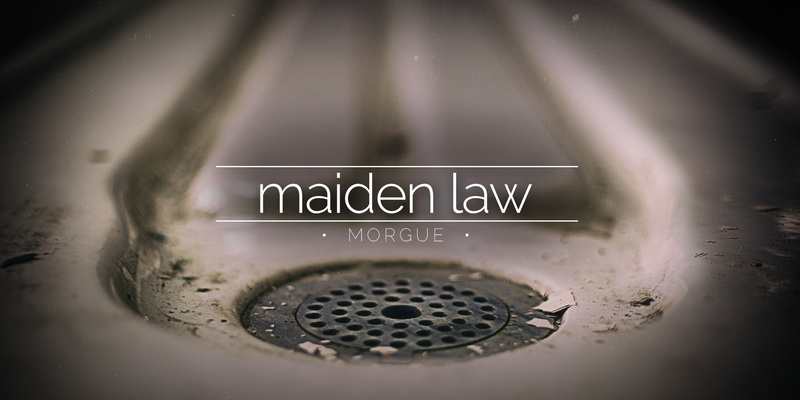 The mortuary shows no signs of damage, only natural decay after being left forgotten for several years. 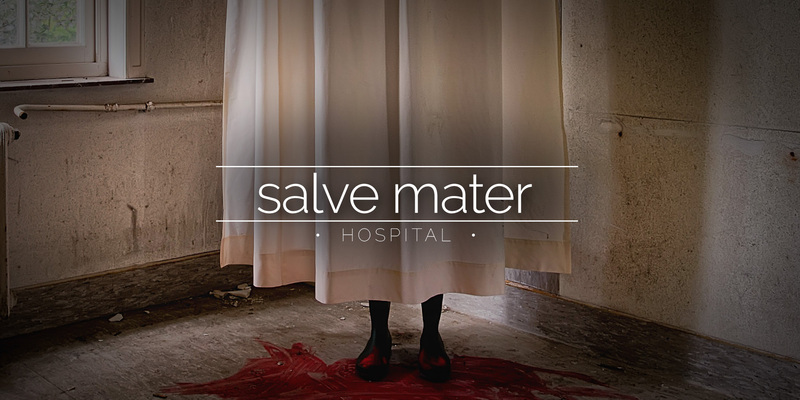 Salve Mater Sanatorium was a psychiatric hospital in Belgium, set up by the Sisters of Mercy to treat only women. The hospital closed in 1997 was used by an artist.